Buying a mid-range Mariner FourStroke means you’re buying more because our 50 and 60hp motors also feature proven electronic fuel injection which offers renowned fuel efficiency and smooth, quiet operation. For added durability and push, Command Thrust models feature taller gearcases and 33% larger components. Just the job for bigger boats. These outboards are SmartCraft-ready and are equipped with turn-key starting for fast and reliable ignition. Never has Mariner dependability looked or sounded so good. 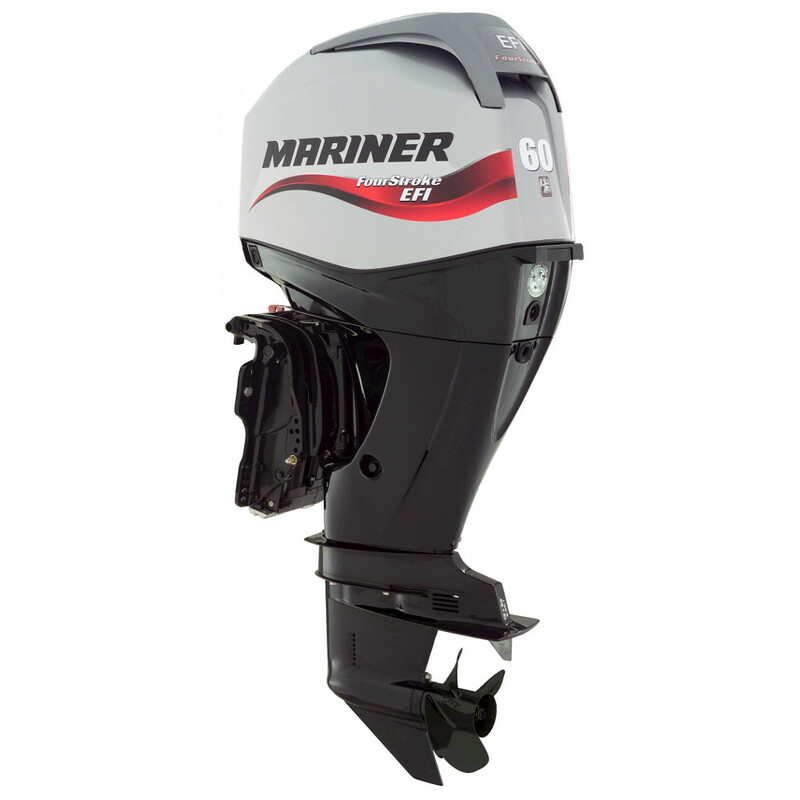 The Mariner 60 Command Thrust model(s) have a taller gearcase, oversized prop and lower gear ratio, they deliver more thrust and control than any other outboard of comparable horsepower. Increased thrust is delivered by a 2.33:1 gear ratio with 44 % larger gears. Integral power trim adjusts boat’s attitude for improved boat handling under a variety of speeds and water conditions. Five-year limited non-declining, factory-backed. Conditions and exclusions apply. 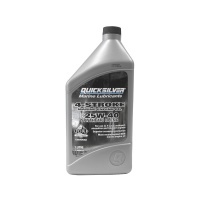 * Not applicable for commercial and racing applications. Low-noise combustion process ans sound-dampening cowls for extremely smooth and quiet operation. Designed for strength and durability. SmartCraft technology with Engine Guardian System; monitors engine functions and alerts you to possible engine problems.